Composed by J.S.Bach, performed by Yoshiyuki Harigae. The Six suites for unaccompanied cello by Johann Sebastian Bach are some of the most frequently performed and recognizable solo compositions ever written for cello. This tune is amazing and awesome ! The melody is sooo beautiful ! 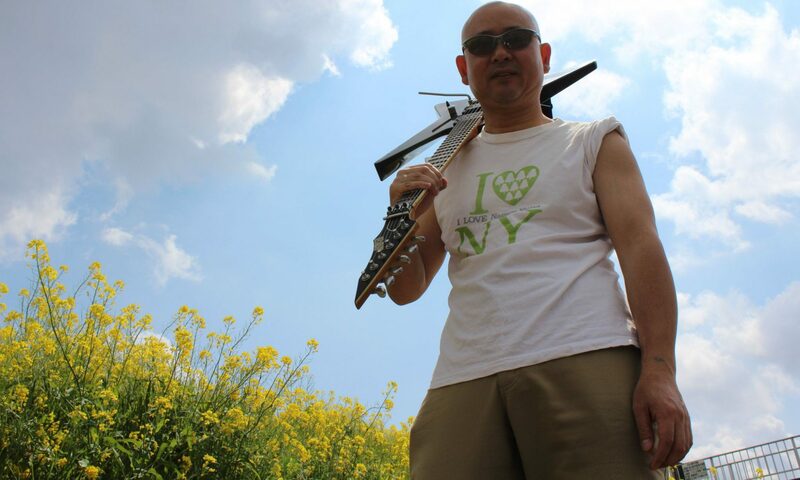 If you liked this, you can buy it at iTunes Store or Amazon MP3 store (・∀・)!! As I struggled about this,I post this entry. widget to my website’s sidebar. 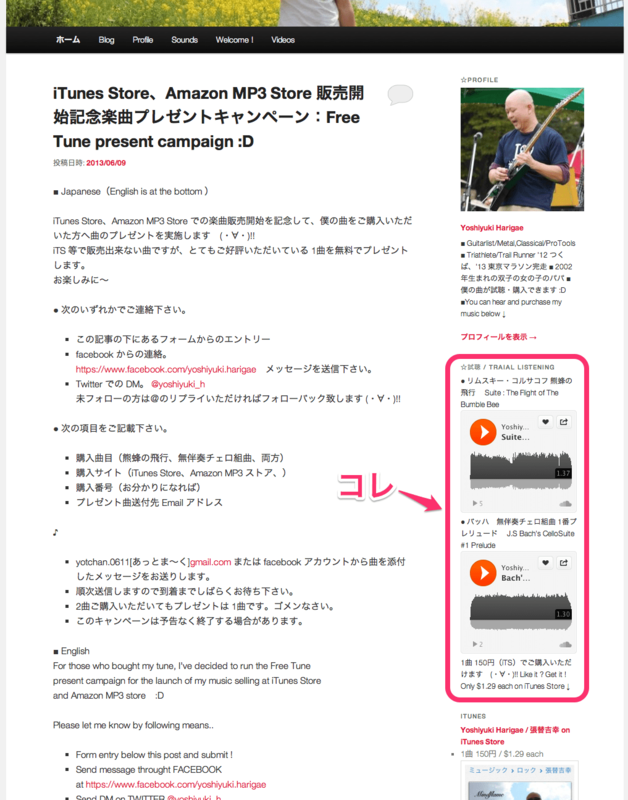 iTunes Store、Amazon MP3 Store での楽曲販売開始を記念して、僕の曲をご購入いただいた方へ曲のプレゼントを実施します　(・∀・)!! Just ＄1.29 per each !（iTS） Get one and ENJOY !! 楽曲ダウンロード販売への道　STEP 3 〜ISRC 取得　(・∀・)! !